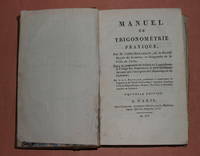 Leipzig: in Lankischens Buchhandlung, 1756 [xxxviii], 479,  pages. Page number 185-216 are used for 9 folding leaves. 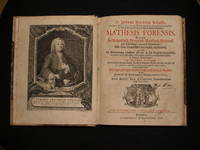 There is a frontispiece portrait and 5 folding plates at the rear. A repaired tear to page 421. Previous owner's ink name to the title page. Library ink stamp to the rear pastedown in German stating that this is a duplicate.Pages browned and spotted throughout. Some worming to the end papes and binding. 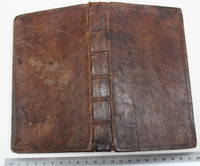 In half vellum binding, spine worn at the edges.. Hard Cover. Good. Britannicus estimator: or, the trader's complete guide.